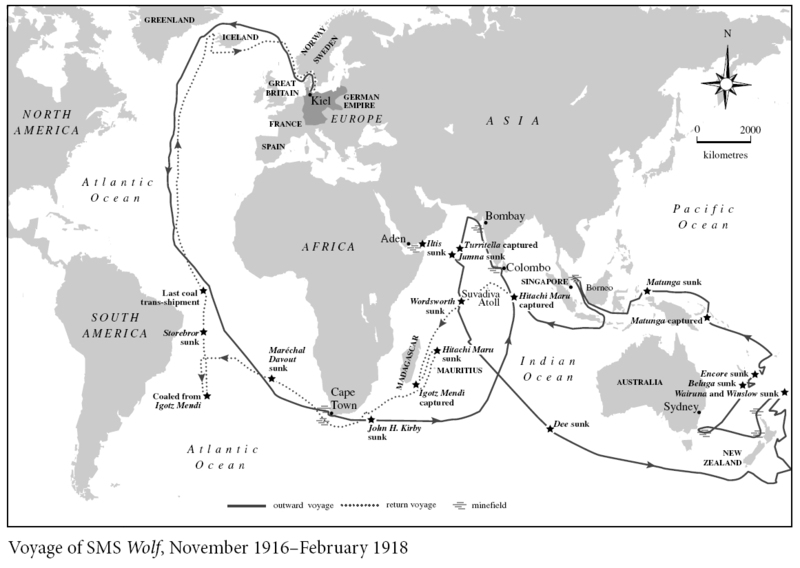 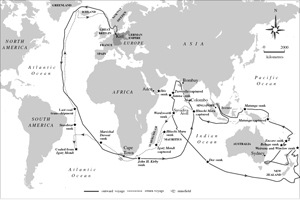 In a continuous 64,000-mile voyage lasting fifteen months, the commerce-raider SMS Wolf caused havoc across three oceans, launched Germany’s only direct attacks on Australia and New Zealand in the Great War and captured over 400 men, women and children. 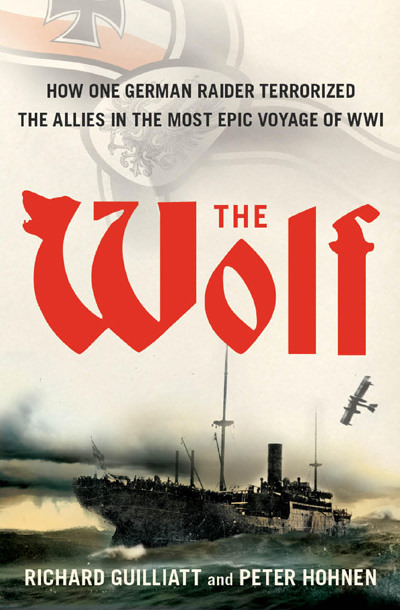 Surviving on fuel and food from plundered ships, the Wolf became a world in miniature, crew and prisoners crowded together in an improbable survival story. Drawing on eyewitness accounts, declassified government documents, unpublished diaries and correspondence unearthed during five years of research, Richard Guilliatt and Peter Hohnen have brought to life one of the most remarkable and least-known episodes of the First World War.